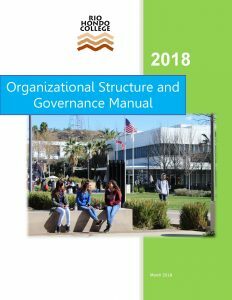 The Rio Hondo College Governance Manual provides an overview of the College organization and governance structure. 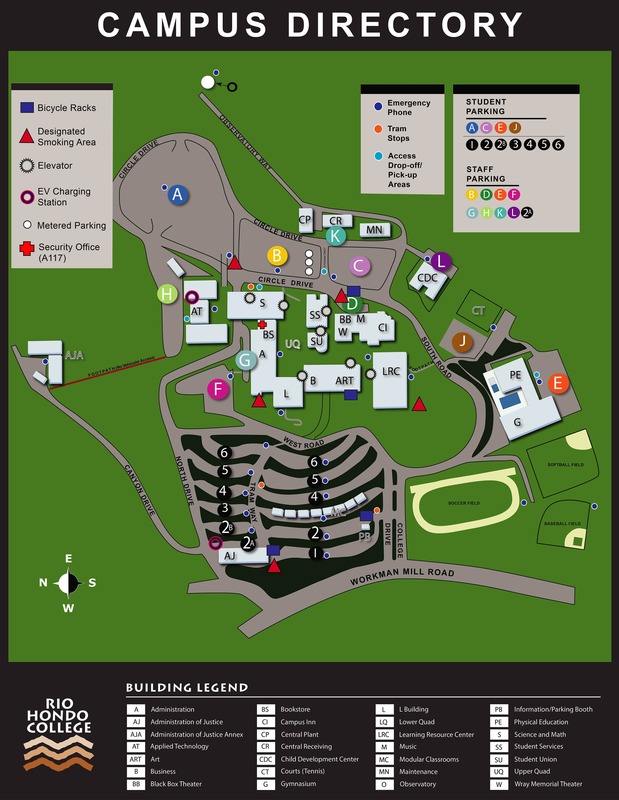 It is not intended as a substitute for the Board Policies and Administrative Procedures. This document is reviewed and distributed annually. Changes, edits and/or corrections are done by completing the Council Committee Request Form which is later submitted through the review process.